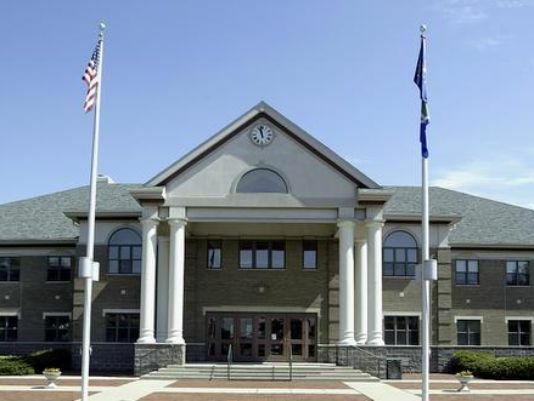 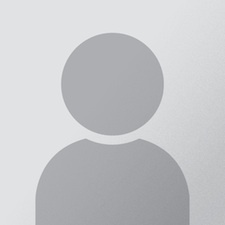 Fishers Rotary meets every Friday morning at 7:00 at Fishers City Hall. 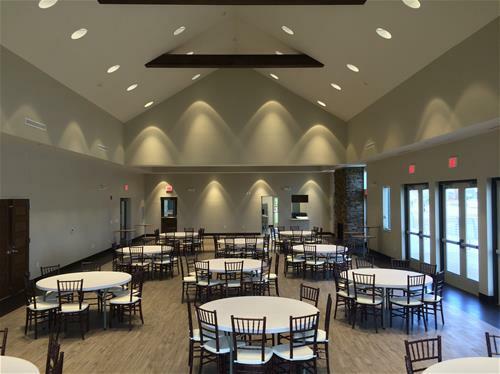 Occasionally, when not available, the club meets at Saxony Hall. 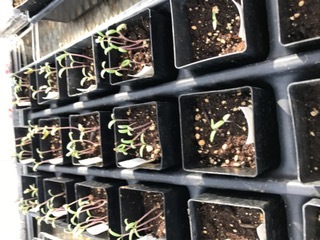 Please see our homepage for details! 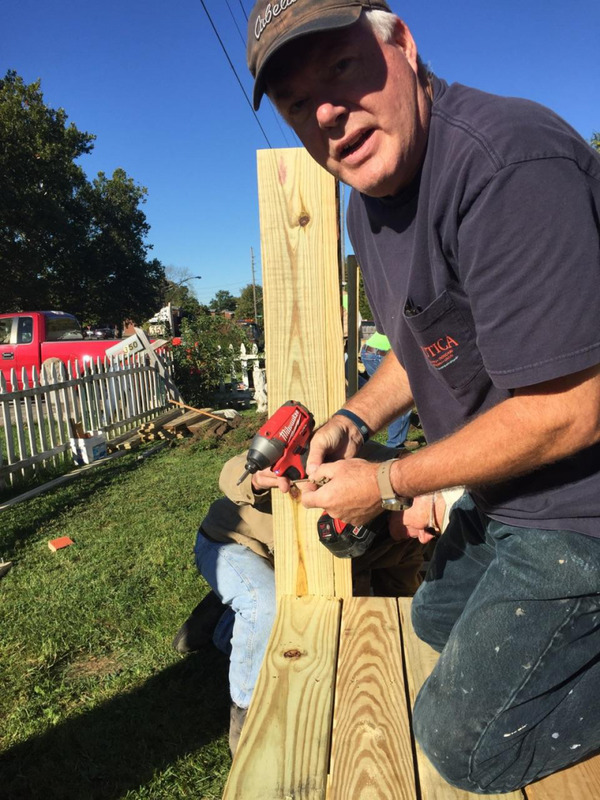 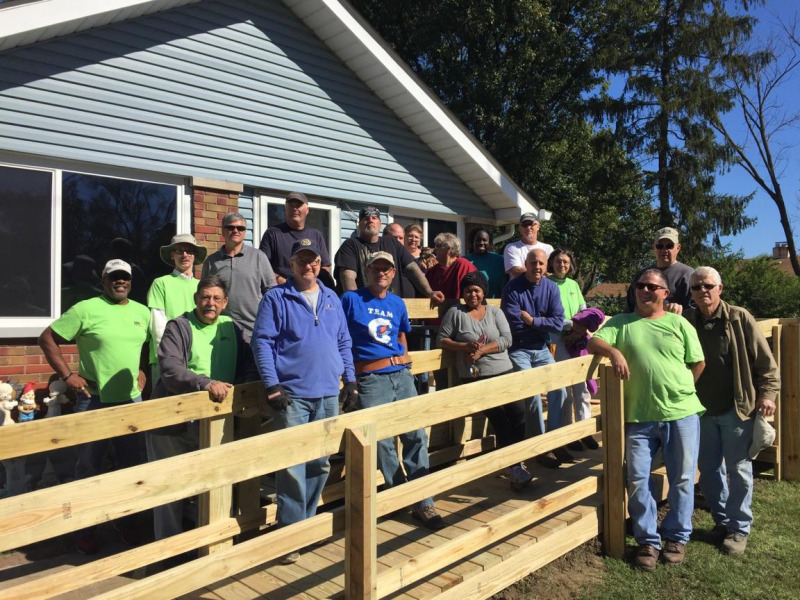 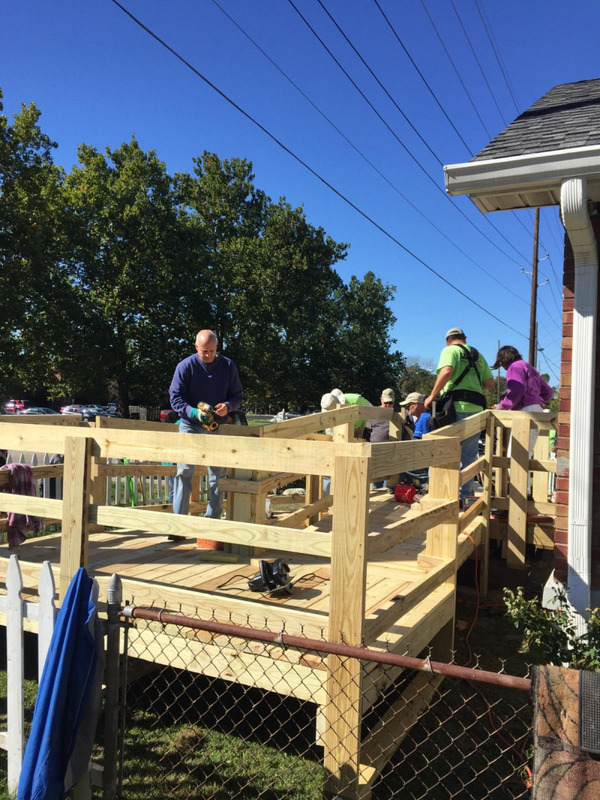 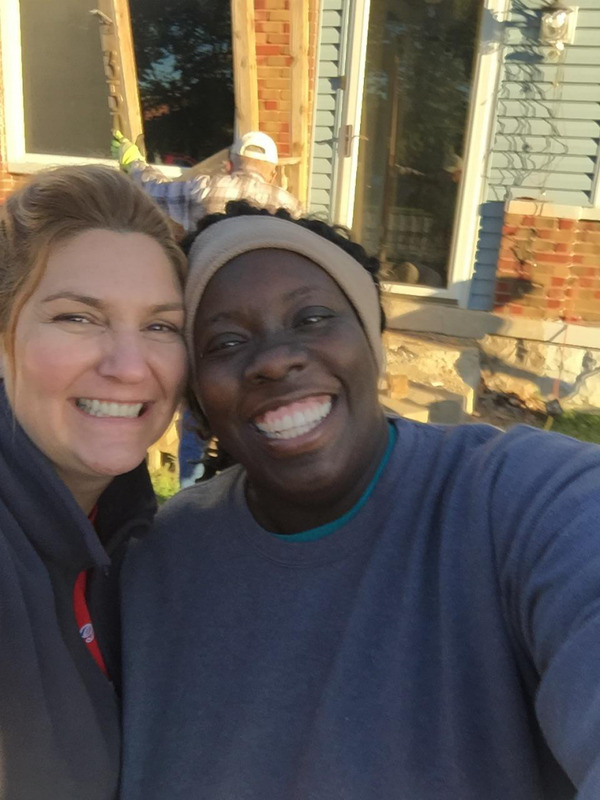 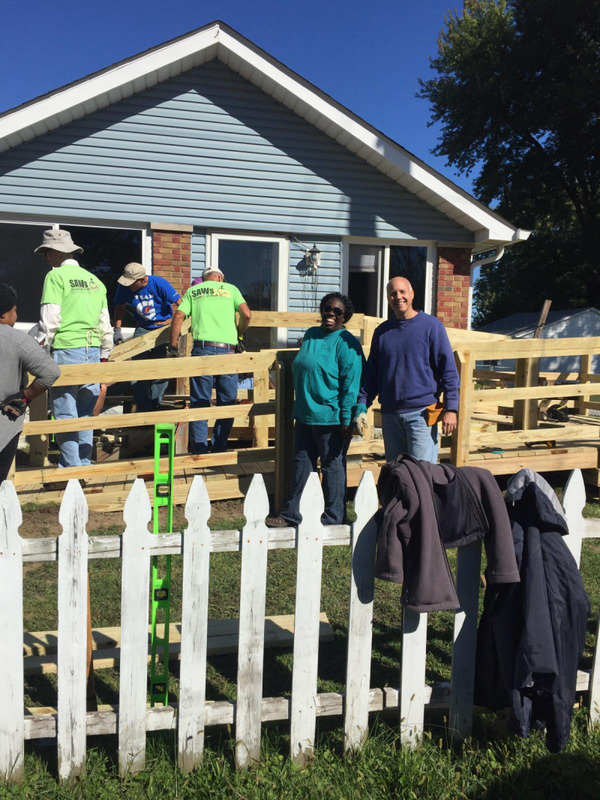 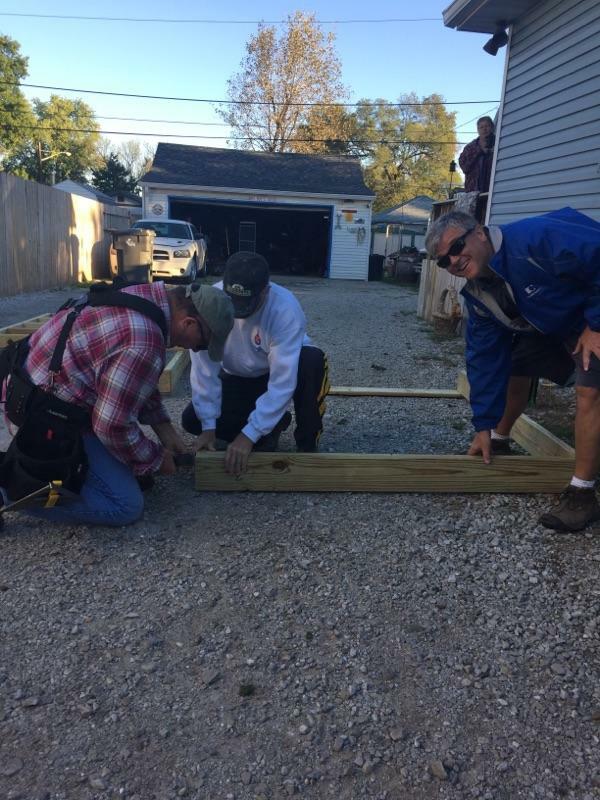 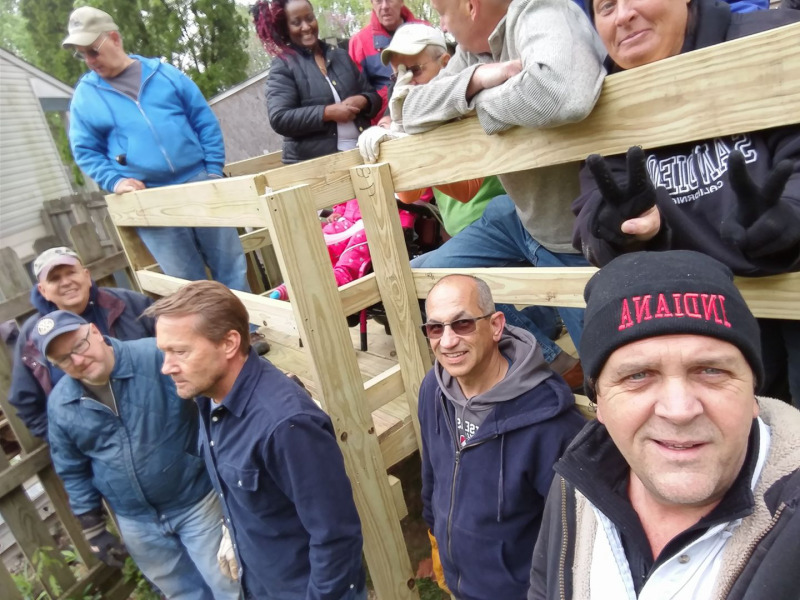 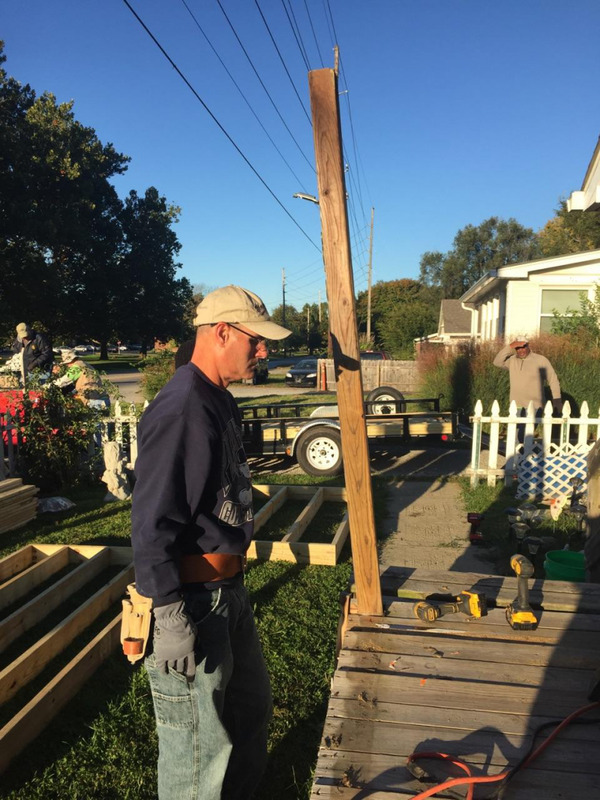 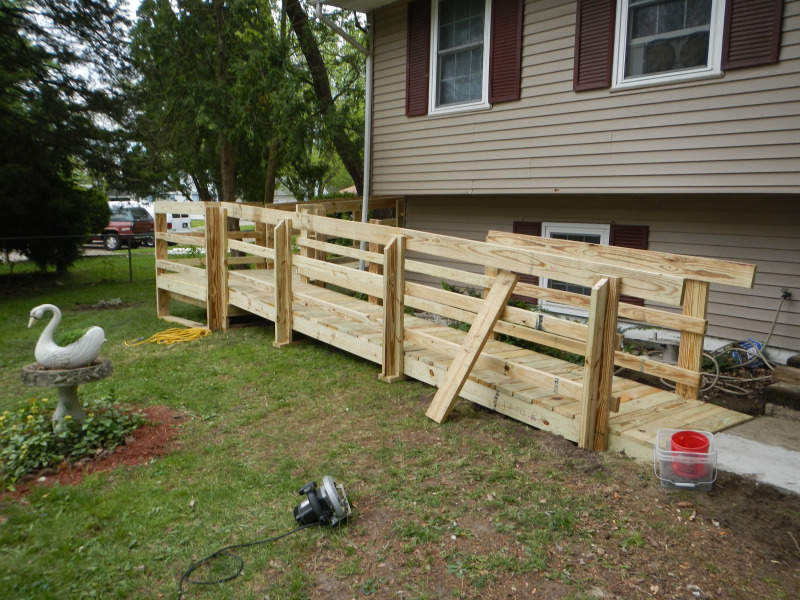 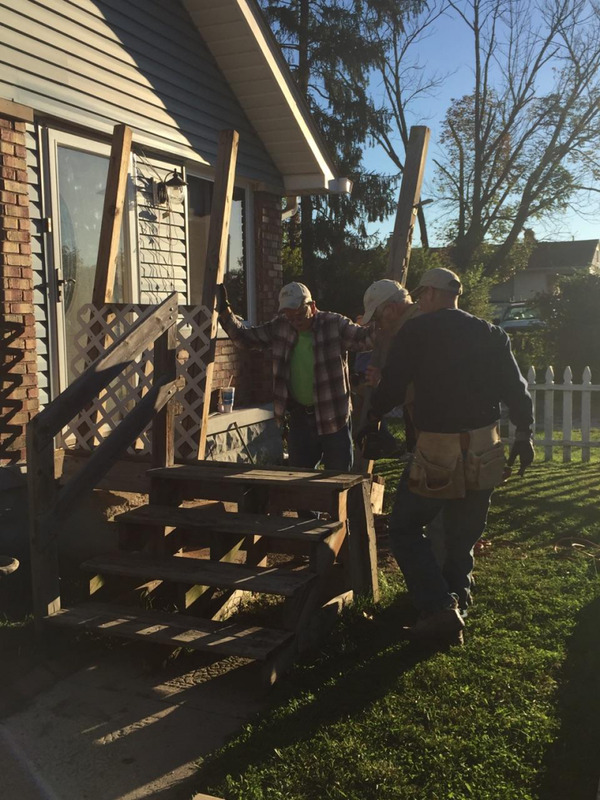 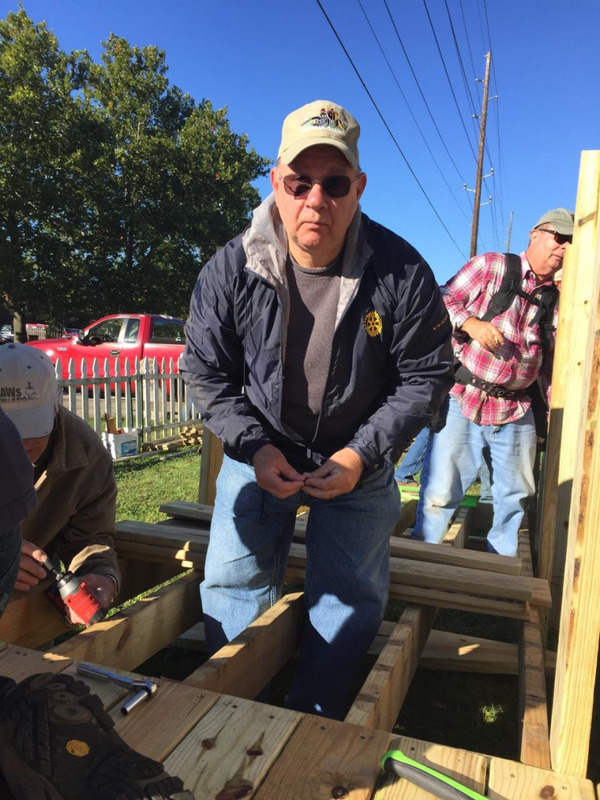 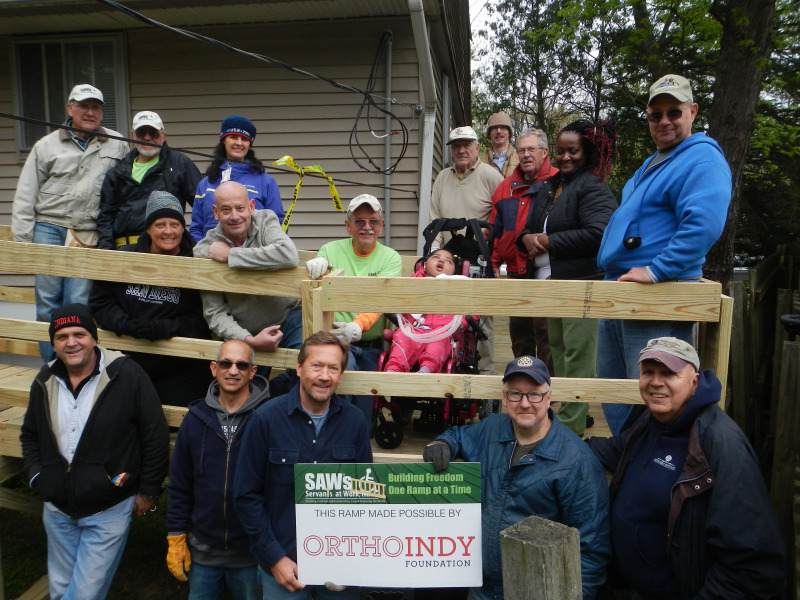 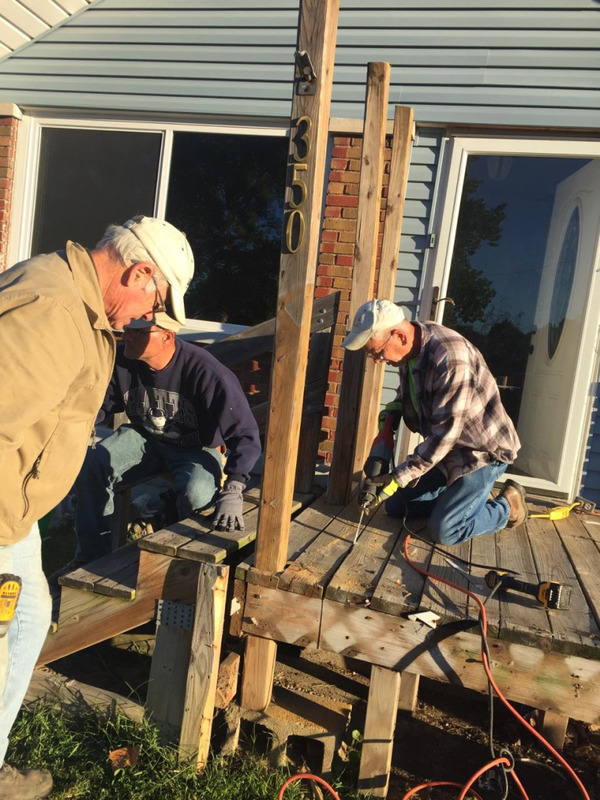 Fishers Rotary is proud to partner with Servants at Work to build ramps for those in need. 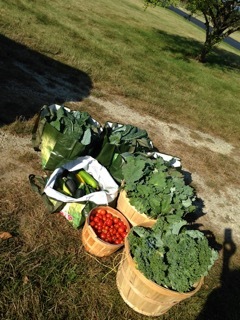 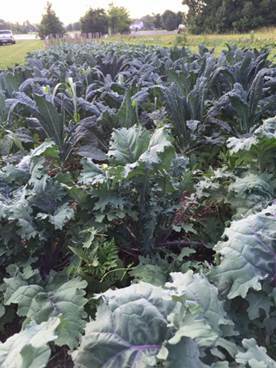 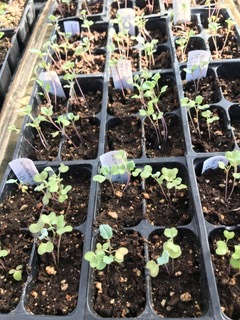 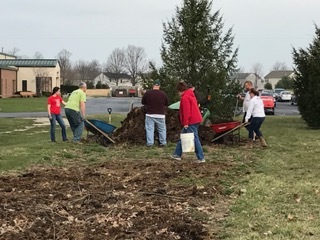 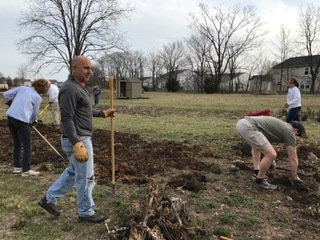 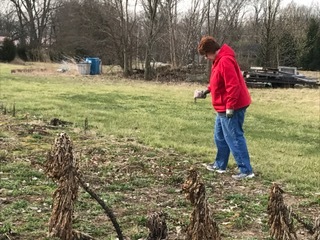 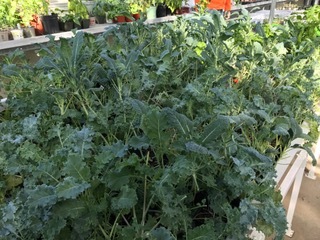 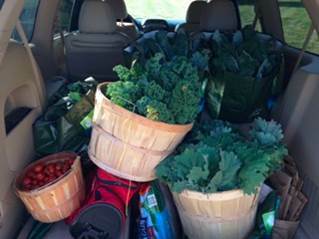 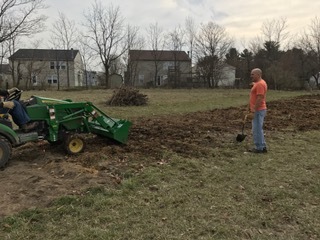 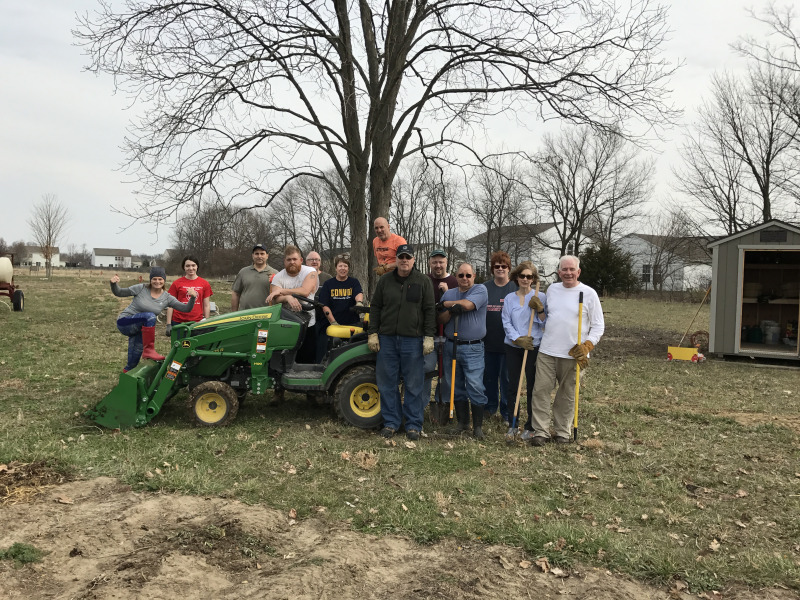 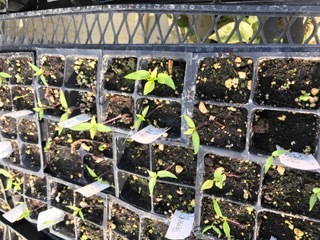 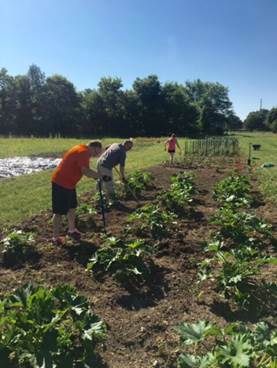 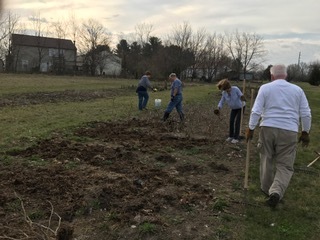 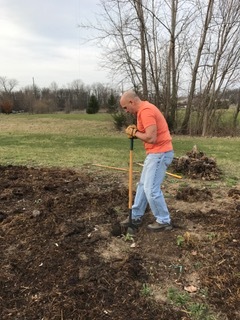 You can find Fishers Rotary on most Saturday mornings (and other days) during the growing season at Christ the Savior Lutheran Church, 10500 E 126th St in Fishers. 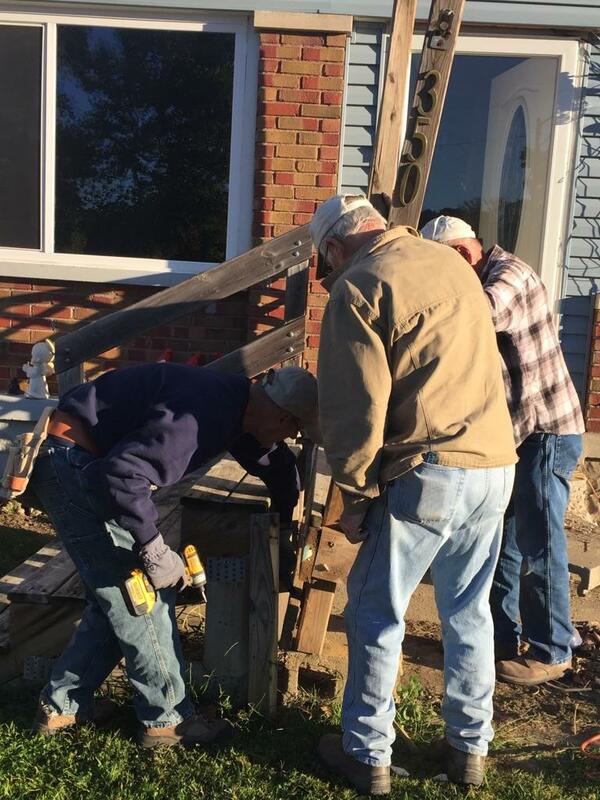 More hands are always needed!